Happy New Year from all of us at ROWAN! We are so excited to see what God will do in and through ROWAN in 2017! We envision increasing the amount of sponsored orphans and widows, continued success through our saving’s groups, thriving businesses and the opportunity to impact so many lives in Mawanga and surrounding communities. 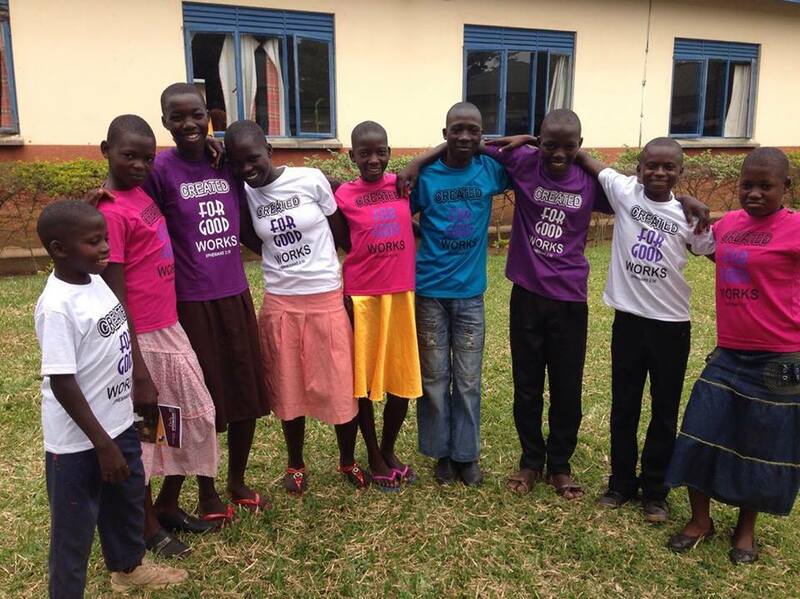 Since December and January are the warmest months in Uganda, that means it is time for camp! We recently sent a group of our youth to camp and we are eager to hear all they learned and how they have grown in their faith since their return. We already have trips planned to take people to the village to get involved in ministry, and we look forward to welcoming them into the family. Looking forward, we are anticipating improvement in farming methods as Robert shares with others what he gleaned from Farming God’s Way this past year. Our leaders have bathed this year in prayer and continue to seek God’s wisdom and guidance as we stay true to the calling and vision of ROWAN. And as always, we welcome YOU to find a way to become involved; whether it be sponsorship, partnering with us or volunteering your talents to serve. Looking ahead to an adventurous year filled with God’s blessings!